Florida woman calls 911 to confess to murdering her wife, leading police to grim crime scene. WFLA's John Rogers reports. A woman accused of killing her wife after an argument chatted to neighbors as she dug her partner a homemade grave, witnesses say. 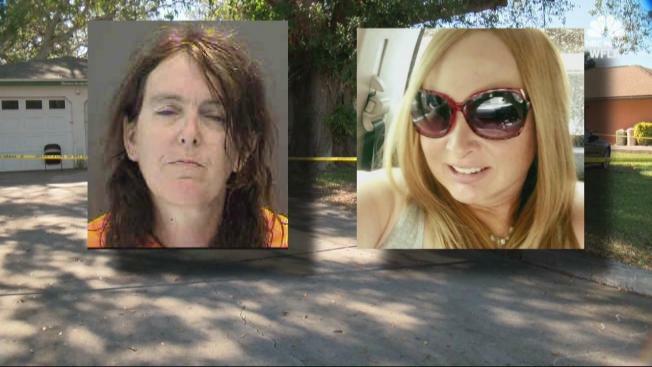 Florida woman Jessica Winkler, 48, is now behind bars, accused of murdering her wife Rhiannon Layendecker, 51, and then confessing the crime to a 911 dispatcher. Throughout the day on Monday, crime scene technicians combed through a house on Overbrook Road in Englewood. There was still a lot of evidence to recover two days after the police department received a 911 phone call from Winkler, in which they say she confessed to killing Layendecker. Winkler said she shot Layendecker after an argument earlier that day. Deputies soon found Layendecker’s body wrapped in a blanket in the back of her own truck. 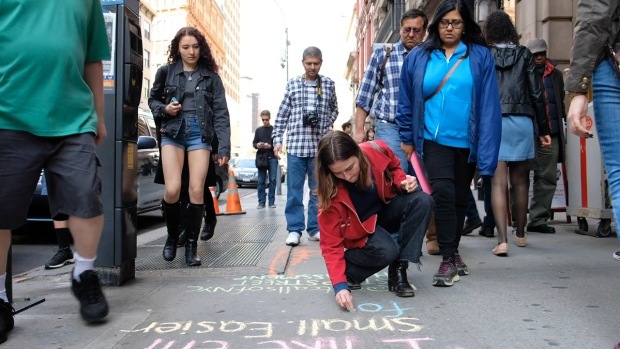 “To know that someone lived that close that was willing to go that far, you know, like anything could’ve happened,” neighbor Jessie Leclerc said. They also discovered Winkler planned to bury Layendecker at a home in Charlotte County.The hole was already dug. Neighbors saw Winkler digging the hole on the property and they said she seemed normal. The two women are both transgender and neighbors said they kept to themselves. Jack DeLorenzo knew Layendecker for years. “When I knew him he was a fun, loving car guy and would do anything for you,” DeLorenzo said. “It’s a sad situation. People can do what they want, they choose to be who they want to be. It's very sad,” DeLorenzo added. The case was still under investigation and Winkler could face additional charges. Winkler was charged with murder and tampering with evidence. She was being held at the Sarasota County Jail without bond.